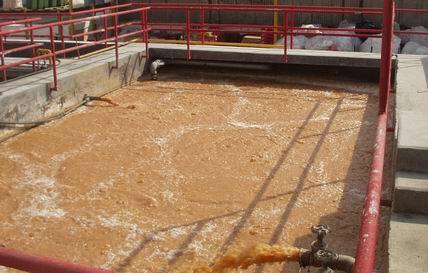 Wastewater is any water that has been adversely affected in quality by human influence. It comprises liquid waste discharged by domestic residences, commercial properties, industry, and/or agriculture and can encompass a wide range of potential contaminants and concentrations. In the most common usage, it refers to the municipal wastewater that contains a broad spectrum of contaminants resulting from the mixing of wastewaters from different sources. Sewage is correctly the subset of wastewater that is contaminated with faeces or urine, but is often used to mean any waste water. 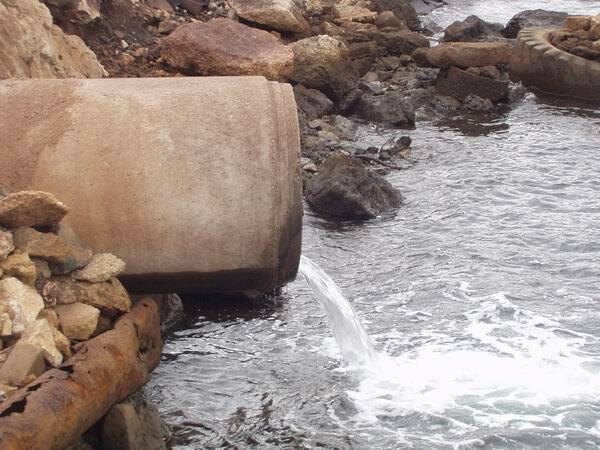 "Sewage" includes domestic, municipal, or industrial liquid waste products disposed of, usually via a pipe or sewer or similar structure, sometimes in a cesspool emptier. Sewage treatment is the process that removes the majority of the contaminants from wastewater or sewage and produces both a liquid effluent suitable for disposal to the natural environment and a sludge. To be effective, sewage must be conveyed to a treatment plant by appropriate pipes and infrastructure and the process itself must be subject to regulation and controls. Some wastewaters require different and sometimes specialized treatment methods. At the simplest level, treatment of sewage and most wastewaters is carried out through separation of solids from liquids, usually by settlement. By progressively converting dissolved material into solids, usually a biological floc which is then settled out, an effluent stream of increasing purity is produced. We provide a range of hand held and on-line process-monitoring instruments that have been cost effectively designed for measuring and controlling the main waste water parameters for municipalities, industrial plants (steel & metal, pulp and paper, chemical, mining, textile, petroleum, and food processing industries) and environmental service companies/organisations.